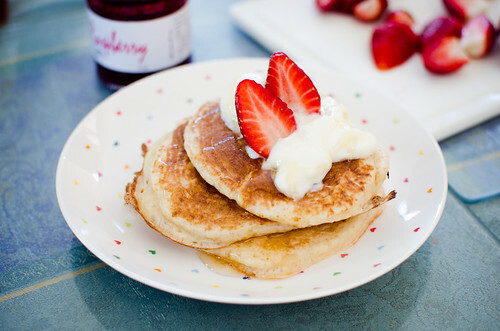 They look so good, love the griddle marks in the pancakes too! Thanks so much Jane! I saw on twitter you made pancakes on the weekend 🙂 Hope they went well for Fathers Day! I love how fluffy they get! That 2nd tower was ultra precarious… nearly fell over a couple of times when I tried to move it! 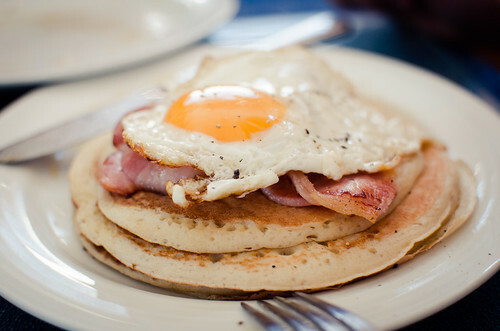 Gah I want sourdough pancakes! 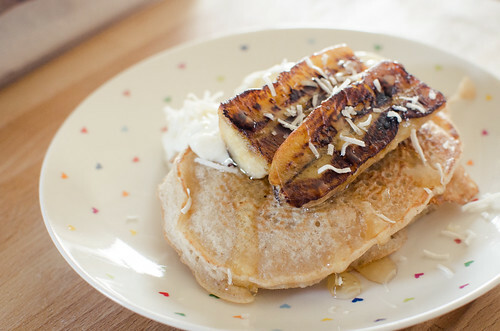 With bacon and banana and maple syrup! Yum me too!! 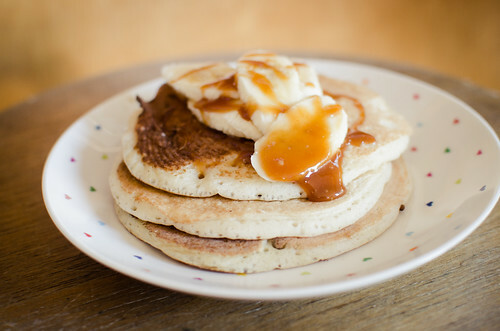 I remember we made pikelets in primary school class one day and ate them like that too. delicious! 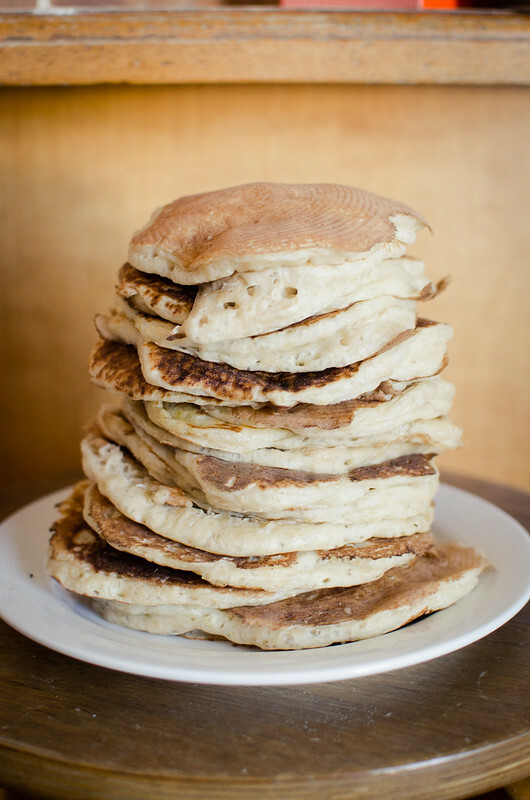 Sourdough pancakes!? Sign me up! 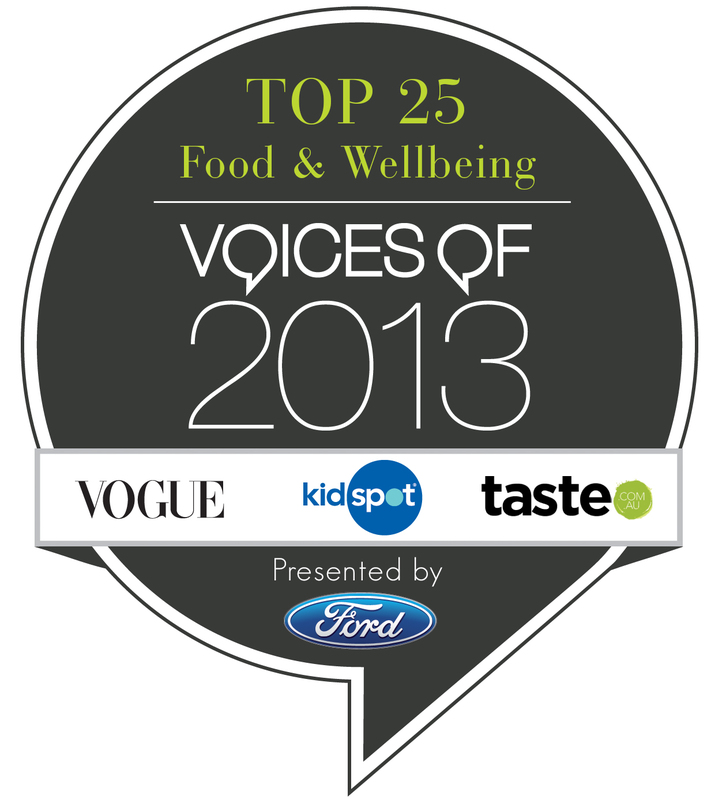 Those sound and look so delicious! 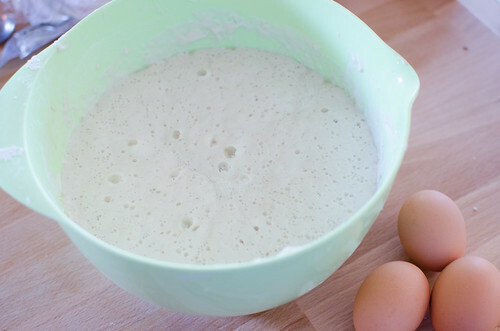 Sourdough pancakes!! Ooo wish I could try one right now! They sound delicious. 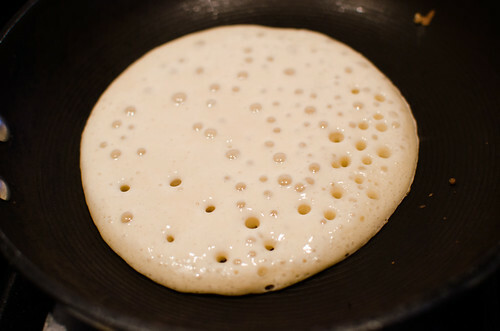 These are some supreme pancakes! Um, salted caramel sauce…hello!! Just arrived here via The Shady Baker. 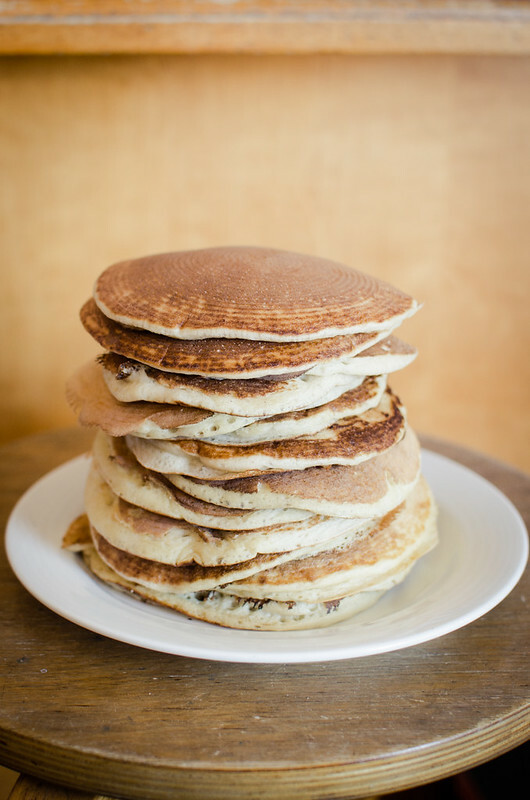 Excellent idea for stopping sourdough starter going to waste – your pancakes look divine. You should be incredibly proud of yourself. Nice read. I delight in what youve got suitable right here, adore what youre stating as well as way you say it. You make it entertaining and you even now manage to aid hold it wise.